A holiday away from reality can be one of the most romantic times of the year for couples, but for those with families, one-on-one time with your loved one can sometimes fall to the wayside and it can be difficult to find ways to be more romantic on holiday. However, this doesn’t have to be the case. There are plenty of things couples can do whether they have families or not, that’ll make the trip away together extra special. So for some expert, romance holiday advice, you’ve come to the right place! If one night is all you can spare, grab it with both hands. An evening together can go an incredibly long way when it comes to taking time out for one another. This can be as in depth or as simple as you like. If all you want is a meal together with a chilled bottle of fine wine, there are few better places on the Isle of Anglesey than The Deck House. In fact, why not make it extra special andtake a look at our private dining options? However, a date night doesn’t just have to be about having a meal. Heading out on the town for a few fruity cocktails or venturing on a beautiful head-clearing walk (we recommend a wander down Beaumaris Pier if you’re on our island), are both perfect choices. It’s all about doing something a little different in your schedule. Visiting the Spa is one of the most relaxing things a person to do. It’s a chance to let go of the things on your mind and focus on yourself, and what better person to do that with than the one you love? Sometimes, you both need a break, and an afternoon at the spa can make you feel as though you’ve been away relaxing for days. A couples massage is the perfect way to take any strains and stresses out of your mind and your relationship, so why not treat yourselves? You can take a look at our full collection of spa treatments right here. Perhaps you and your loved one do go on dates a lot, but what you’re actually feeling tired with is the endless meals and drinks out. Well, why not do something a little different? Here at Silver Bay, we pride ourselves on offering the space and opportunities for you to do something unique. Head out together on a kayak, or perhaps spend some time beach combing and snorkelling together in our blue waters. Rekindle your sense of adventure together and do something worth remembering – it will revitalise your date life! When it comes to romantic settings, few places outdo th beach. There’s something relaxing about experiencing the end of the land as it merges into the sea. As you look out onto the horizon, your lover’s hand in your own, it can feel like anything is possible. Discuss your future, hopes and dreams and you’ll find that you’re closer than ever before. And remember, you don’t need to escape to faraway shores to discover a beautiful coast. 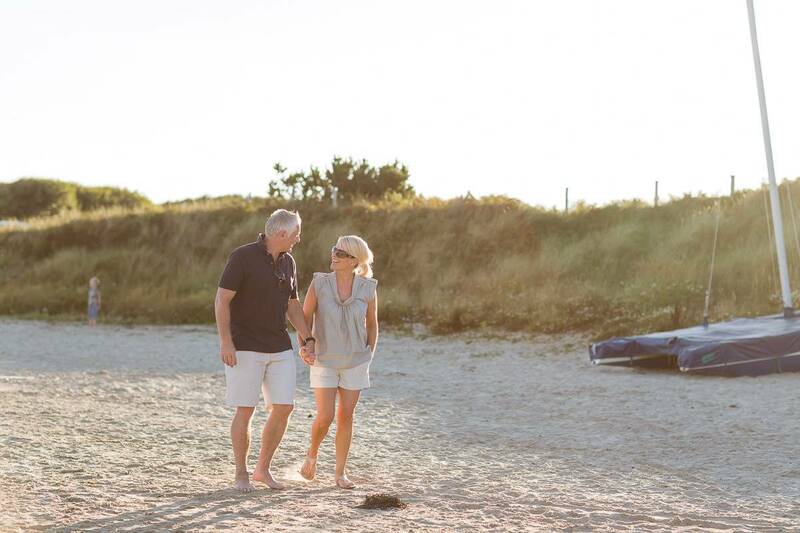 Our Silver Bay Beach is both awe-inspiring and award-winning, making it the perfect date spot. Going on a date by default usually involves going out. But have you and your loved one ever thought about bringing the date inside? Whether you’re staying in one of our stunning lodges, or at home, why not nip to the corner shop for a bottle of bubbly? Perhaps pick up a few cheeses and Italian meats, matched perfectly with a thick, crusty bread. Turn on the radio or put some songs on your phone, light some candles and then have a picnic in your own quarters. There’s nothing more intimate when it’s just the two of you by candle light. Sometimes it can be hard to head out on a date if you haven’t been alone together for a while, so there is another avenue that you can try to get back into the swing of things. Double dates are usually something enjoyed by teenagers and young adults, but double dates can actually be a very clever way to spend time with friends and your loved one! With busy lives and children, this is a great opportunity to reconnect with your chums and there is sure to be fun and endless conversation between all partners. Why not even make it a triple date? A group night out at the Deck House is guaranteed fun – and who knows, with warm and welcoming Silver Bay community, you’re likely to even make new friends along the way! Go on, get social! For an extra special holiday to remember, why not renew your vows? It’s the perfect way for any loved-up married couple to mark a defining point in their relationship, all the while paying tribute to your unwavering feelings for one another. It can be extravagant or as subtle as your like, with as many or as few guests as you like, too. Your relationship will feel brand new as your pledge your love for one another once more, so why not start planning right away? For our last romantic suggestion, we thought we’d suggest something a little different. Rekindling romance can be a tiring task if you have been together for a long time, so why not do something you’ve not done for a long time? Go on a ‘first date’! Have your partner turn up to the bar or restaurant first, with you joining a few minutes later. Assume pretend names if you like and spend some time getting to know each other again. It might feel a bit silly at first, and even if it isn’t something you can take series, nothing fuels love quicker than laughter. If you want to reconnect and dedicate time to one another throughout the year, then why not considering investing in a holiday property? 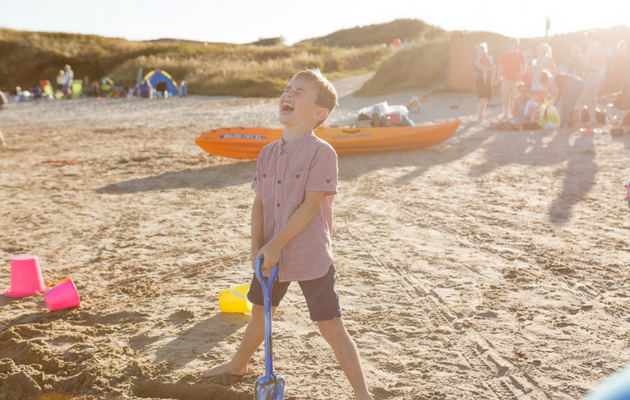 Our luxury lodges on Anglesey are the perfect place to spend holidays in the sun amongst some of the most beautiful scenes in the UK. To discover more, take a look at our free eBrochure, or give us a call on 01407 860 860. We offer taster weekend’s if you’re interested in purchasing, so why not see if Silver Bay could be the romantic holiday spot you’ve been looking for?